Although photography quickly became popular after its invention, it was mainly considered to be a craft and not an art form at all. For nearly one hundred years it had no place in art shows or art galleries, and photographers were only seen as technicians, not artists. 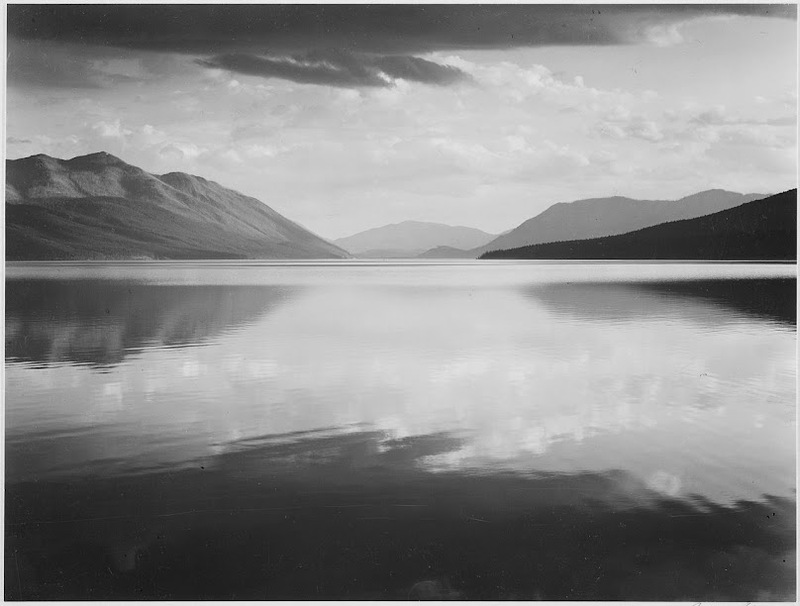 This changed, however, with the work of innovators such as Alfred Stieglitz and Ansel Adams, who transformed the perception of photography and elevated it into fine art. 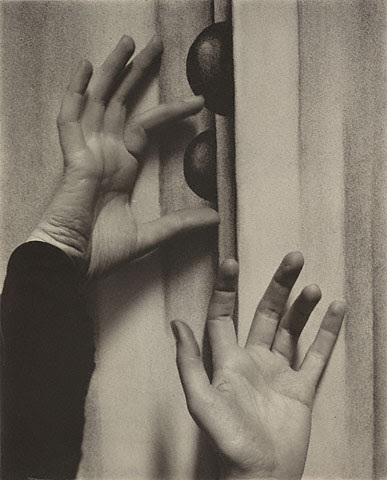 Photographers had considered themselves artists long before Alfred Stieglitz came along, but the art world had not. 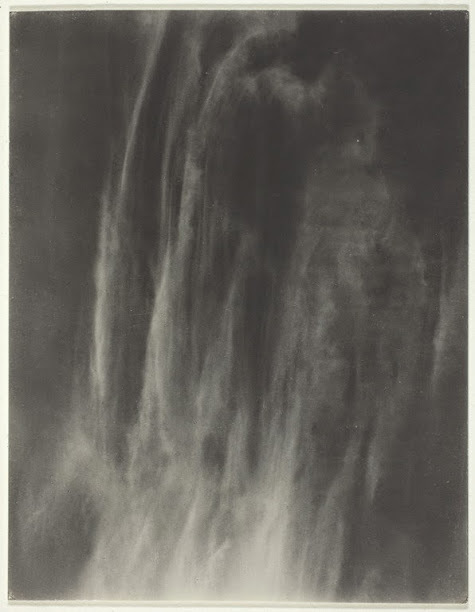 Stieglitz was the first to introduce photography into art galleries in the 1900s, first by founding his own, which he called “The Little Galleries of the Photo-Secession” in 1905 and then “291” from 1908. It was in Stieglitz’s gallery that photographs were first exhibited along paintings and sculptures and given the same status as art works. 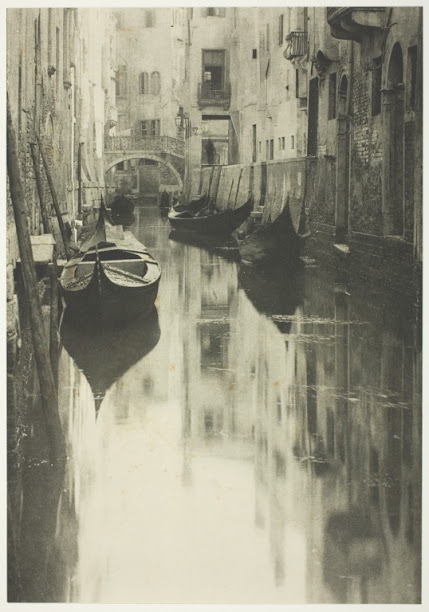 These of course included Stieglitz’s own images, which proved through their composition and quality that photographs could not only do what paintings did, but also stand on their own as unique works of art. 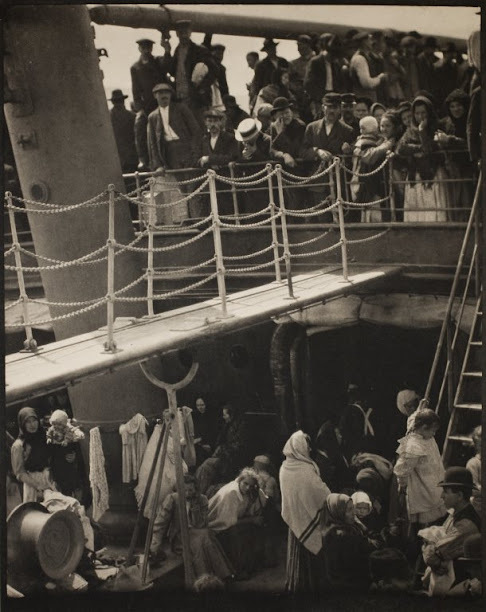 It was also in Stieglitz’s gallery that modern artists first understood the potential of photography as an art form. One of the best examples is Man Ray, who discovered photography thanks to Stieglitz and went on to become one of the most versatile photographers of the 20th century, notably famous for his visual pun on Ingres’s violin. 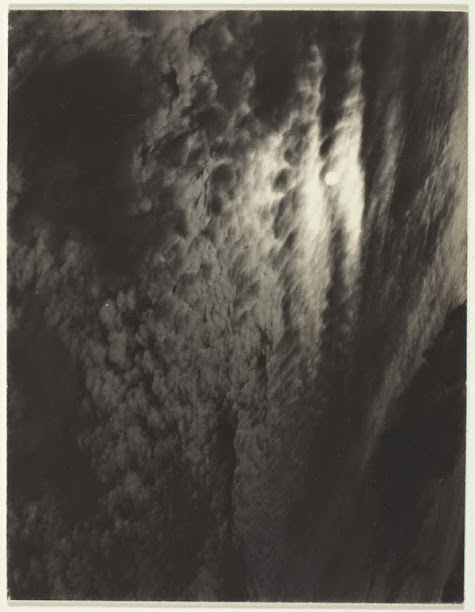 Stieglitz himself never stopped innovating, with unusual portraits such as the series on the hands of his wife, the painter Georgia O’Keeffe, and nearly abstract works such as his Equivalents series of cloud and sky photographs, which were often unconventionally oriented. 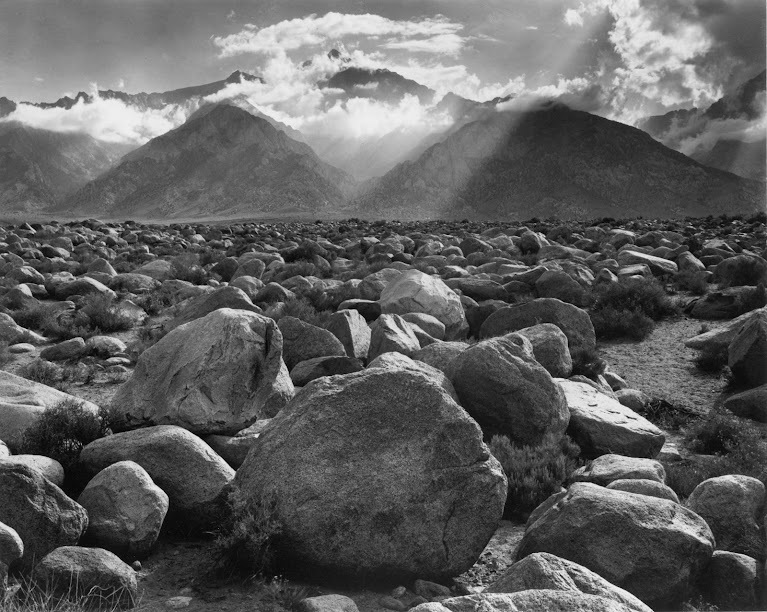 Another major figure in the development of fine art photography is Ansel Adams. His work not only broke new aesthetic ground, but also supported the early environmental movement in the United States. He also developed a new system to control exposure and contrast that gave his photographs a crispness and depth rarely seen before. 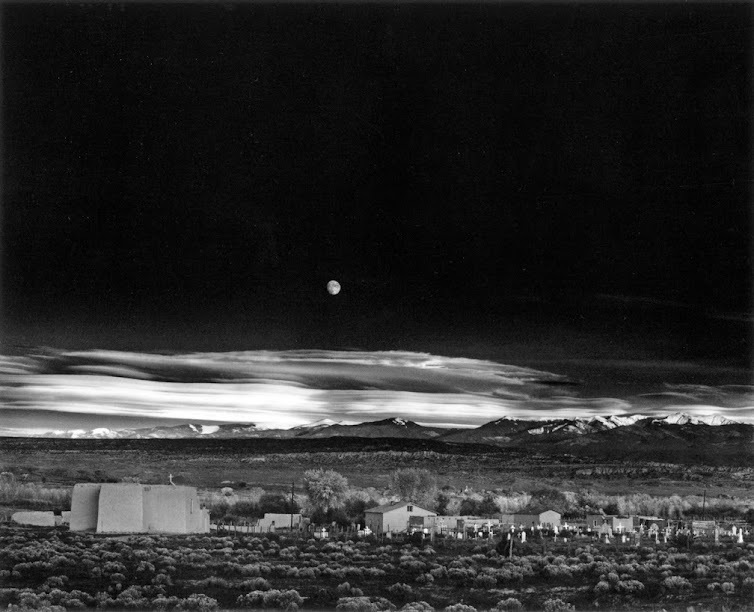 In many ways, he expanded upon the works of the masters who painted the sublime lights of the great American wild, and in the process he set a new standard for landscape photography. 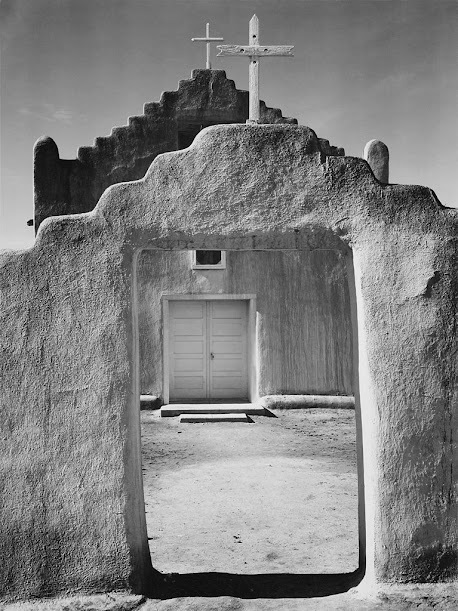 By the early 1940s photography had officially become an art form in the United States, and it soon received the same consideration in Europe and beyond. 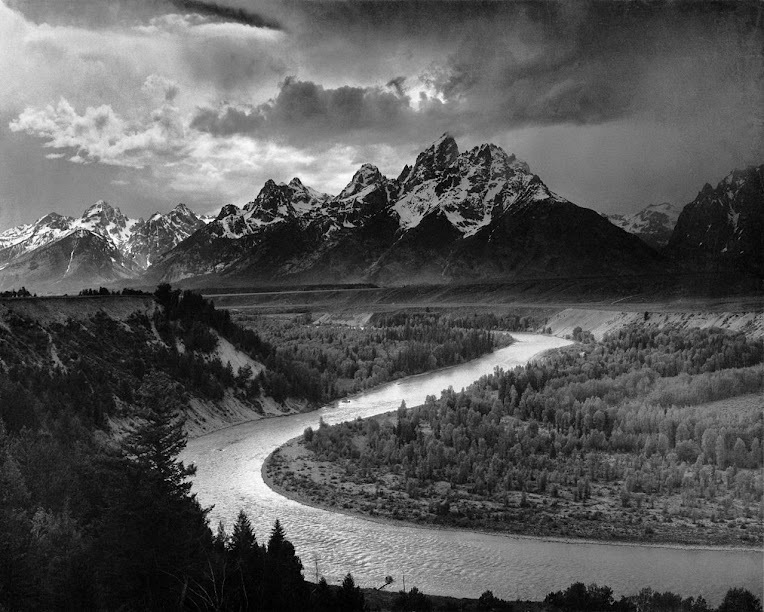 Many others have contributed to the development of photography as an art form since its invention in the 1820s, but Alfred Stieglitz, Ansel Adams and their collaborators made some of the most significant contributions to that development. From the late 19th century through the first half of the 20th, their work forever changed the perception of photography. Most importantly, they brought photography into the world of art galleries and museums, where they revealed its true potential through pioneering work. And that’s how photography became art.